You have a WCF application and trying to run it but it would not start. — Exception data associated with the Log entry —System.InvalidOperationException: Cannot load the X.509 certificate identity specified in the configuration. 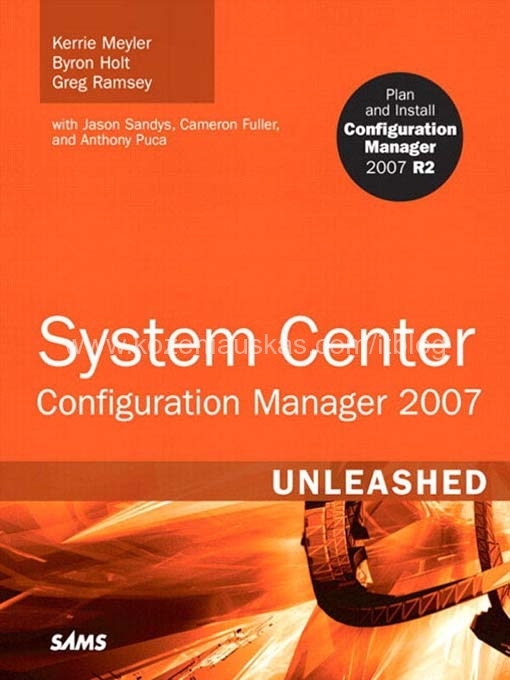 Here is a good Technet article about SCCM ports that it is using to communicate. After reading this I think there should be no questions left what ports must be opened on firewalls. Probably majority of you know but for those who don’t here is a quick to fix you ASP.NET installation. First Identify the ASP.NET version that you need to fix. This should take less then a minute. In Application Event log you should see couple ASP.NET events the last one will contain the location where the log file is held. The log file simply tells you what was done. For more information about aspnet_regiis check MSDN. One of the errors that I’ve never saw before. \\192.168.1.1 is not accessible. You might not have permission to use the network resource. Contact the administrator of this server to find out if you have permissions. The computer did not have any mapped drives and that share work ok before. Command prompt to the rescue. It’s been a while since I’ve wrote step by step guide for SCCM but here it is. SCCM Software Update Point is mainly used for distributing Microsoft updates but it can also be used to distribute update from other software manufactures. 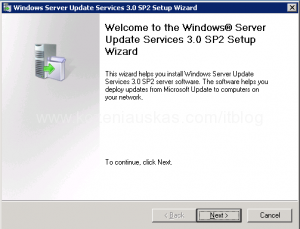 First you need to download and install WSUS SP2.